number 26! Congrats Stephanie....indigodogmontana on Ravelry! I will contact you via ravelry to find out what color of fabric you would like you camp bags to be. 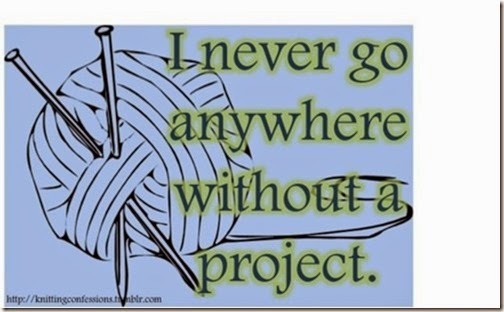 Everyone have a great weekend knitting....I will be at a knitting retreat and look forward to updating you with all my knitting on Monday (hopefully)! Happy Blogiversary to Life of a Knitphomaniac! Life is Better......at the Lake!